“Today, we have a fast-growing state-of-the-art app that enables customers to order their favorite coffee from their favorite coffee house, and an app that has the potential to transform and grow our vendor’s revenue streams. 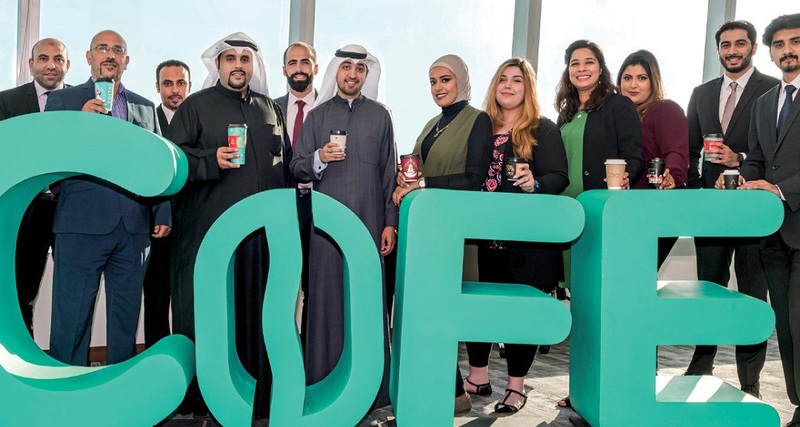 Needless to say, it’s been a very exciting year for us at COFE App, and as we make this announcement today, and welcome our new investors on board, we are more focused than ever on growing our customer base both in Kuwait and abroad,” he added. It is one of the biggest funding rounds raised by a Kuwaiti startup in recent times.